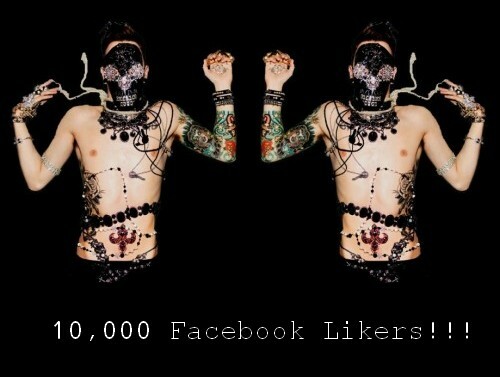 I was very happy to find out today that Homotography’s Facebook Page has reached 10,000 likers/followers. A big thank you to all these readers for following the page and joining in the conversations there. In addition to the new blog stories, I usually post extra material on the page (videos, images, music, etc…), so take a look if you haven’t before. Also, check out Homotography’s tumblr and twitter pages if you use these platforms.